Full video here! https://www.youtube.com/watch?v=mLiJb2PSIzk Tax ID 05:132:0037 included in sale! 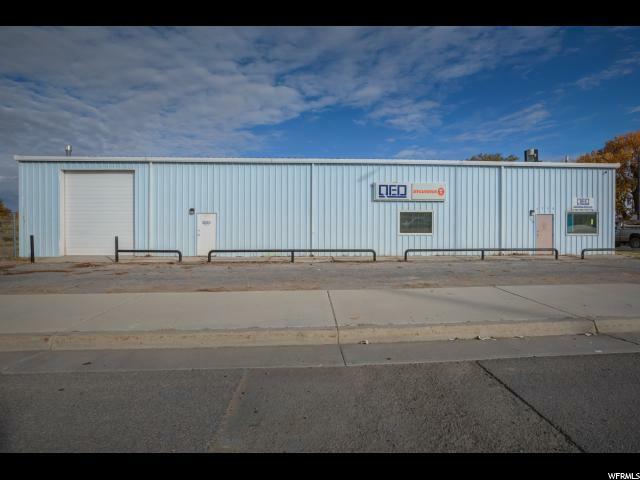 Great building with an even better location! 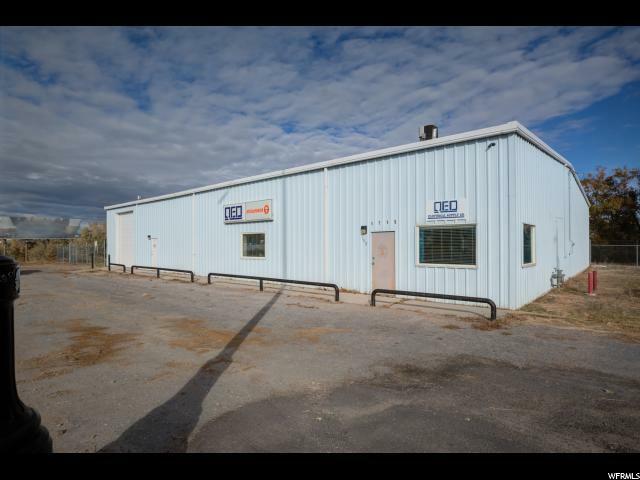 Perfect Highway 40 frontage for lots of business traffic! 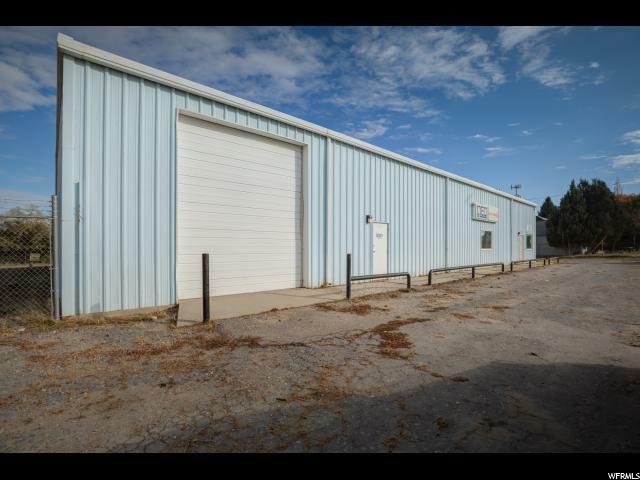 Many possibilities here with a huge warehouse (plus mezzanine) with 18 foot doors and plenty of office space including a large reception area and separate offices. 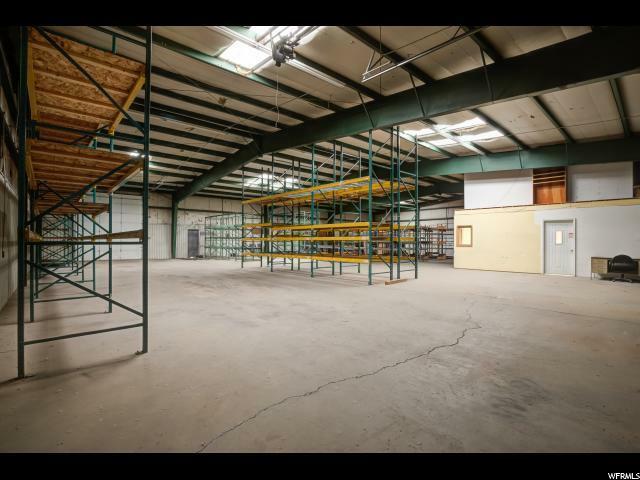 All furniture and shelving included! Information per appraisal. Buyer to verify all info.